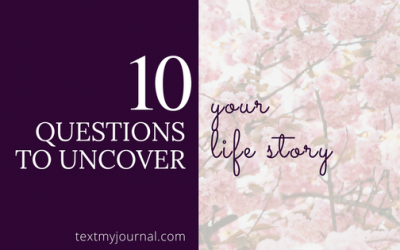 We’ve made it to the end of our 10 questions series, and it’s been such a fun ride! 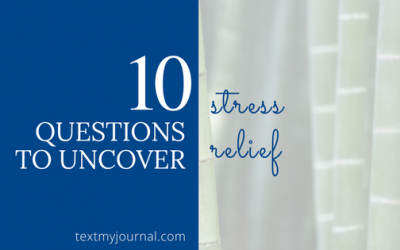 This 10 week journey has made us curious about ourselves, our lives, and our health. We’re feeling renewed and energized and ready for whatever life has to offer next. We hope you’ve experienced something similar. In this final week, we’re exploring curiosity a bit more. 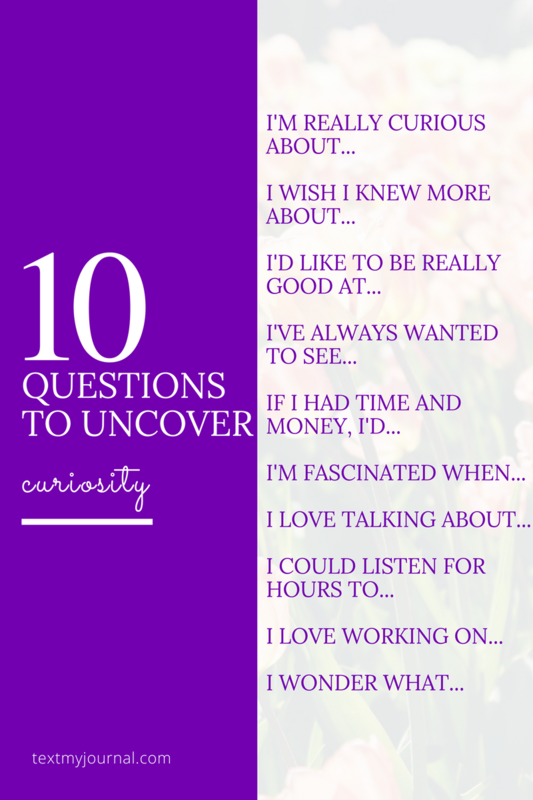 What are you really curious about? 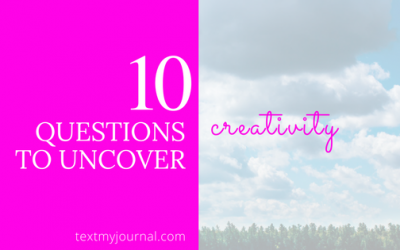 What fuels your inner kid to ask question after question? 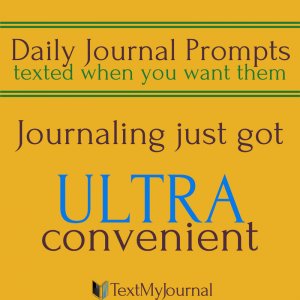 What makes you ask “why” and “how come”? 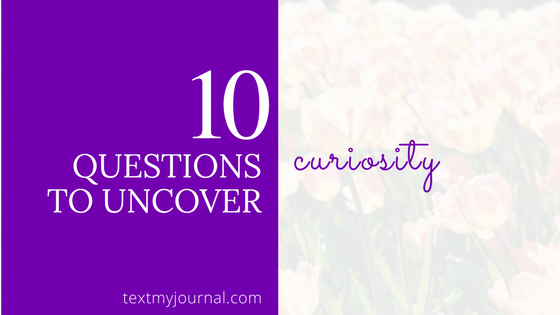 Use this 10 question exercise to help uncover curiosity!